The Law Office of Nanci L. Danison, LPA is an Ohio professional corporation dedicated to providing the highest quality "big firm" legal advice and services to health care providers, with the rates and personal attention expected of a small firm. 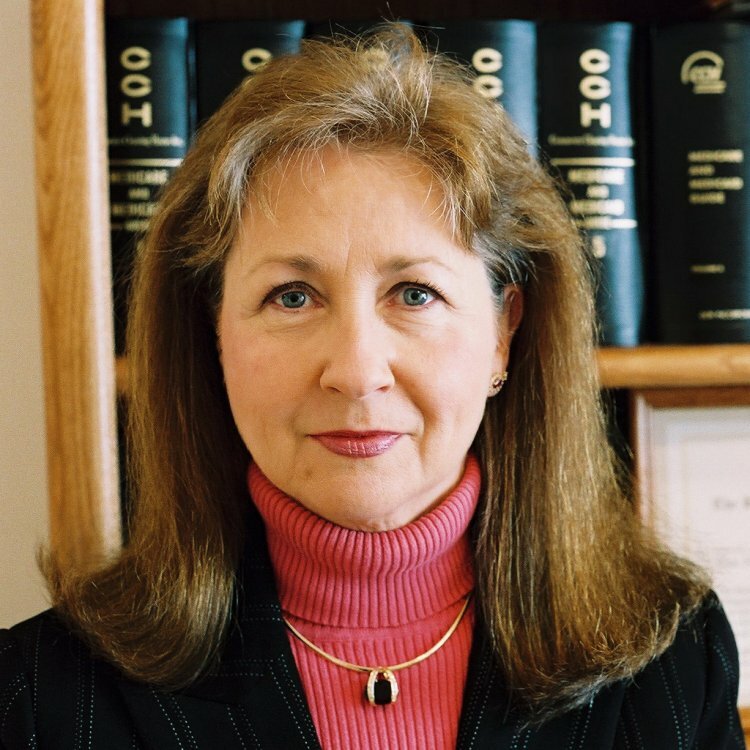 Nanci L. Danison has practiced law for 32 years, fifteen in her own firm and seventeen as an associate and then partner in Vorys, Sater, Seymour & Pease, a multi-city large law firm headquartered in Columbus, Ohio. Please consult her biography on the About Us page of this site for more detailed information about Ms. Danison's credentials. Before Ms. Danison started her own firm in 1994, she believed that being a solo practitioner was the last thing she would ever want to do. All of her friends, colleagues, and clients were comfortably nestled in the security of a wonderful old, prestigious, 270-attorney law firm. Ms. Danison herself had been a partner at Vorys, Sater, Seymour & Pease for nearly eleven years. But a life altering experience, a near-death experience, opened a new attitude and path for her. The Law Office of Nanci L. Danison, LPA was founded in the belief that the same quality of legal services large firm clients enjoy could be provided in a smaller setting with lower overhead and hourly rates. Health care fraud internal investigations and defense of government investigations. A full list of client services appears under the tab entitled Services. Client names and the nature of their legal concens are held in the strictest confidence adn will not be disclosed without their consent. Please contact the firm for references who have agreed to this disclosure. The firm does not represent individual persons with Medicare or Medicaid problems. Copyright 2009 Law Office of Nanci L. Danison, LPA. All rights reserved.